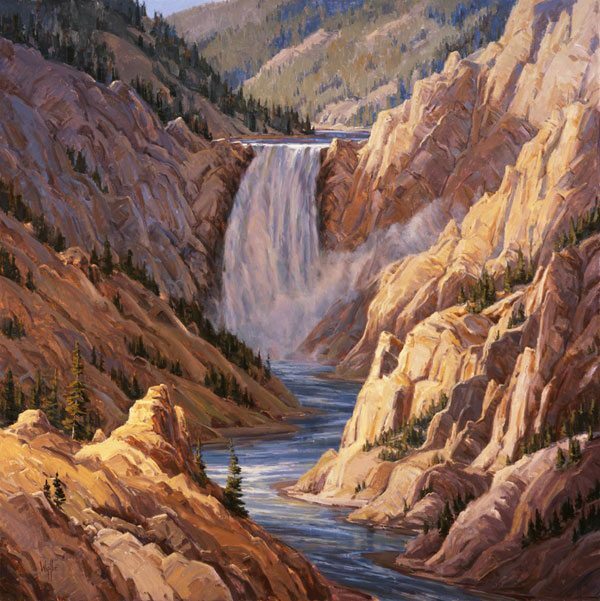 An exhibition of more than forty works of art celebrating Yellowstone National Park. 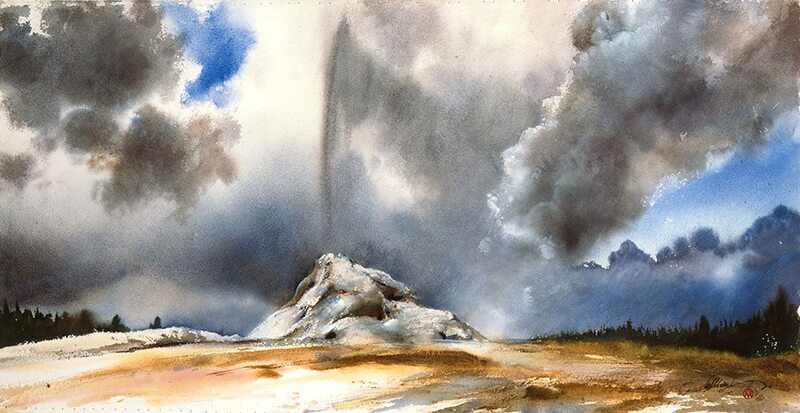 Comprised of selections from the Whitney Western Art Museum’s permanent collection and important regional loans, Inspiring Sights: Yellowstone through Artists’ Eyes, examines Yellowstone as an unrivaled source of inspiration and heralds artists as champions of its wild beauty. 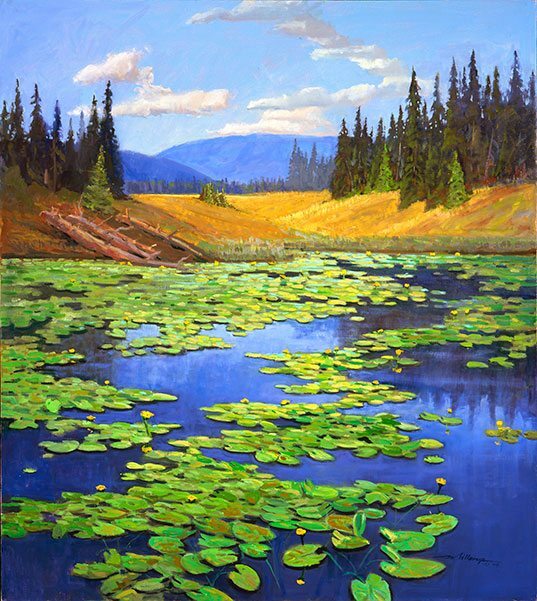 From the iconic early paintings of Thomas Moran to notable contemporary works by William Matthews, M.C. 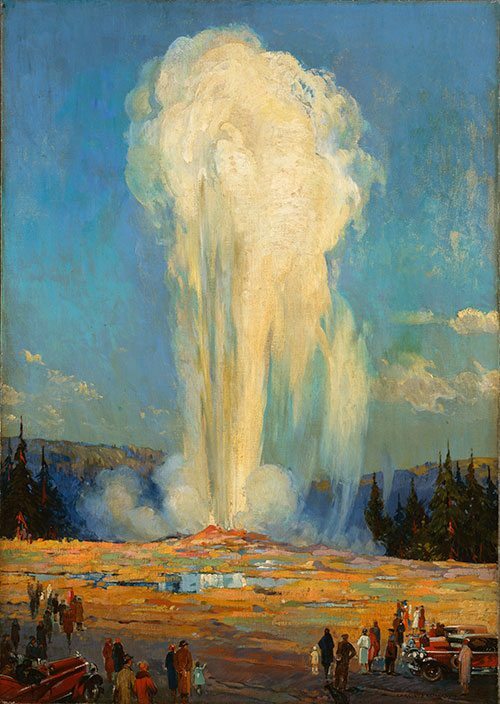 Poulsen, and many others, Inspiring Sights traces the history of artistic response to Yellowstone’s splendor. The opening of Inspiring Sights in 2016 coincided with the one hundredth anniversary of the National Park Service. While loans obtained specifically for this special exhibition have been returned, the Whitney Western Art Museum has many works of art related to Yellowstone in its own collection. You will always find several on display in the gallery!